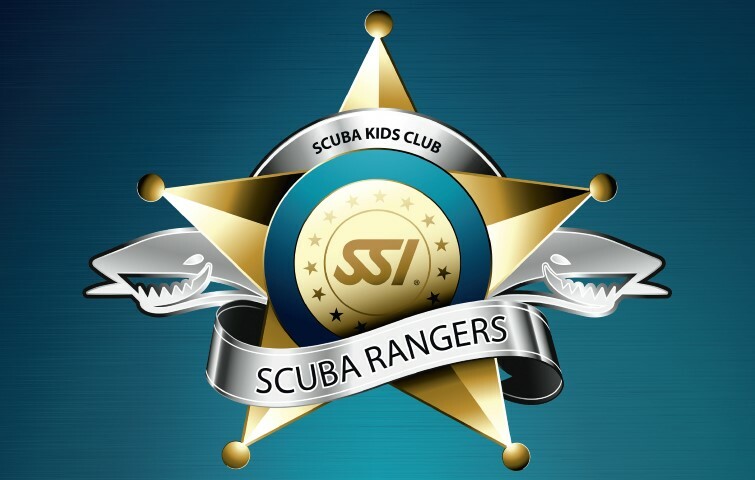 The SSI Scuba Rangers Program is a club that offers numerous diving activities for children ages 8 – 12. Safety is a top priority and Scuba Rangers programs are only taught by specially trained instructors in a pool, or under confined water conditions in a protected area up to a maximum depth of 5 meters. You will earn the Scuba Rangers recognition rating.